Kompa Magazine • LOVOKAL-RE7 "Ou Chanje m"...NEW MUSIC! LOVOKAL-RE7 "Ou Chanje m"...NEW MUSIC! 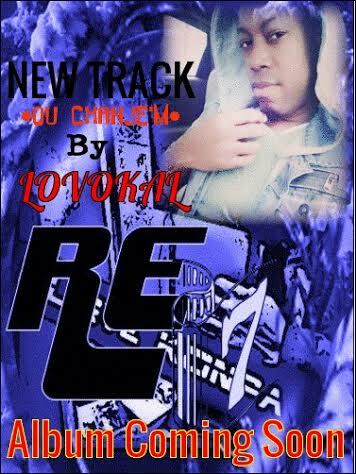 Brand new song from New Jersey vocalist LOVOKAL-RE7. It is entitled "OU CHANJE M"